revved up & ready to go! 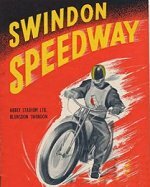 Here at SwindonWeb, we've definitely got the Abbey habit for Swindon Speedway. 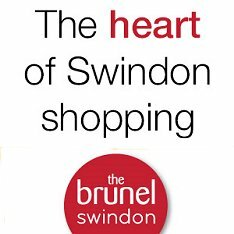 We've been supporting the Robins since 1997 and we'll be cheering Rosco and boys again this season as they try and retain the Elite League title they won in 2012. It's tapes up again every March to October, so don't forget to keep up-to-date with the Robins right here.